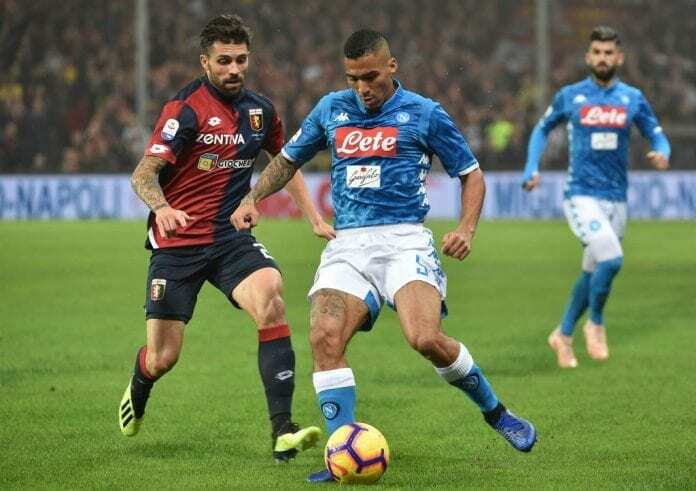 Napoli Coach Carlo Ancelotti confirmed Paris Saint-Germain are in negotiations with the club to sign Brazilian midfielder Allan. PSG are in search for a replacement for Marco Veratti due to injury but Ancelotti is adamant the hard-tackling midfielder will remain at the club despite a huge offer. It’s reported on Football Italia and several Italian papers this morning that the proposal is worth €60m, but Napoli are holding out for €100m. However, many believe that at €80m it could be a done deal and negotiations are continuing. City-target, Allan, is reportedly closing in on a transfer to PSG worth €100m. There was an intriguing revelation from Ancelotti speaking to the press after last night’s stalemate with Milan. “I won’t get into negotiations that are ongoing. As far as I am concerned, the matter is over, Allan will remain our player and we never intended to sell if not for something extraordinary. 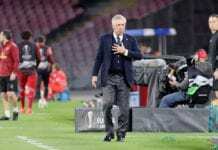 Napoli could only settle for a barren draw against Milan in a keenly contested affair that saw the dismissal of Fabian Ruiz and Ancelotti.